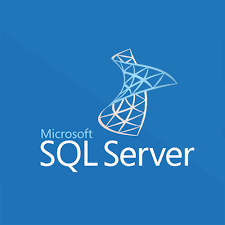 SQL Server is a database engine used to store data. Unlike Microsoft Access (which can also store data), it does not come with tools to input or display data. That is done via web pages that connect to the database or a program written using a program like Visual Studio by a developer that connects to the database. The SQL Server program can run many databases. Perhaps one department of your company needs a database for their purposes only. A different department also needs one for a completely different purpose that has nothing to do with the other department. It's possible you already have it without realising it! SQL Server comes with different versions of Windows Server. The Enterprise version is aimed at large companies that need to run many databases. As you can imagine, its price is large too! Standard version is for small to medium sized companies. It has a medium sized price. Express version has some limitations. These may not affect you even in the largest of companies. The best bit is that this is free! What do we do with it for you? Host a database for you. Normally we also create the tools for you to interact with it too. Be they web sites, Access front ends or Windows applications. There is now an alternative to running your own SQL Server software, which is to let Microsoft run it for you! All of which could be quite expensive. You will also need to back it up and have the expertise to restore it. 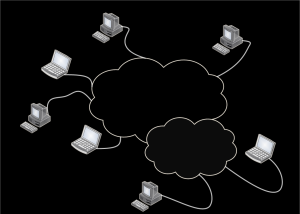 If you have a Windows application or Access front end at different sites that need to connect to the database you will need to set up your network to allow this access. Your data is no longer held within your building. All reading and writing of data will go over the internet, so your existing internet connection may not be fast enough to cope. At the moment there are a few things that the Azure version cannot do compared to the locally installed version. But probably the biggest advantage is cost. The pricing starts at £6 per month. Yes it's not a typo - six pounds per month! We have one customer running out of three sites with an Access front end and about ten users. They are very happy with it. The Microsoft Azure site has more information, but it can be overwhelming as it's pretty technical!